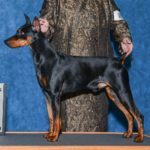 There are two levels of AKC Conformation titles, the Champion (CH), and the higher level, Grand Champion (GCH). There are four levels of Grand Champion; Bronze, Silver, Gold, and Platinum. 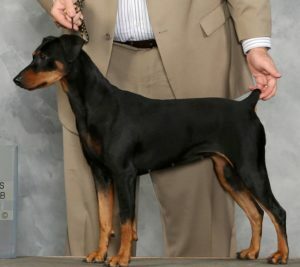 Below are the German Pinschers that have obtained one or more of these higher levels of GCH.